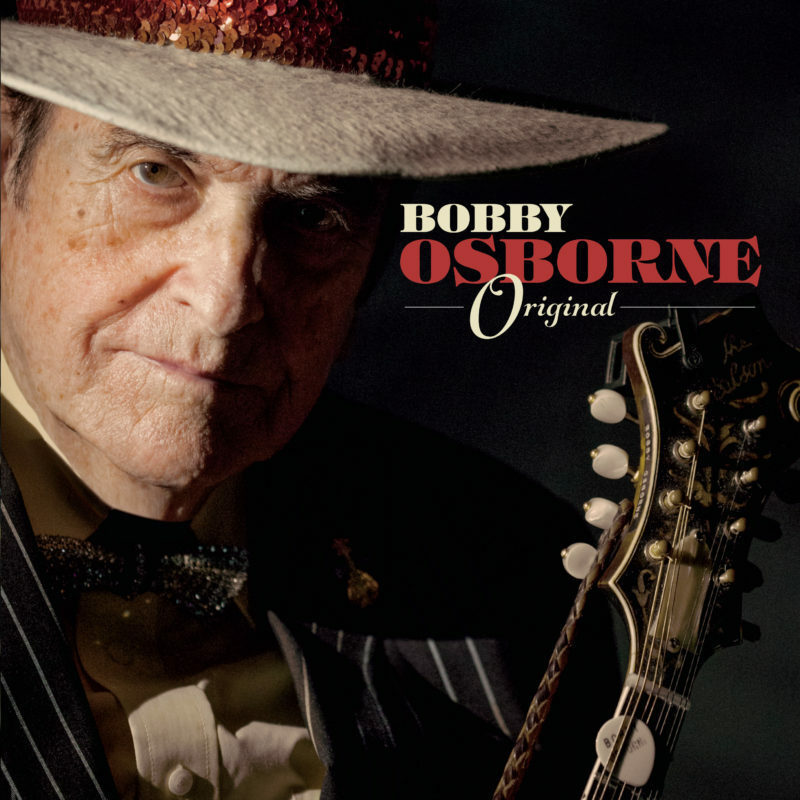 Bluegrass Today has featured a brand new track from Bobby’s upcoming Compass Records CD “Original.” Bobby is joined by Jim Lauderdale and David Mayfield singing harmony vocals, as well as Sierra Hull, Alison Brown, Trey Hensley, Todd Phillips, Stuart Duncan, and Todd Phillips. Check it out at Bluegrass Today! 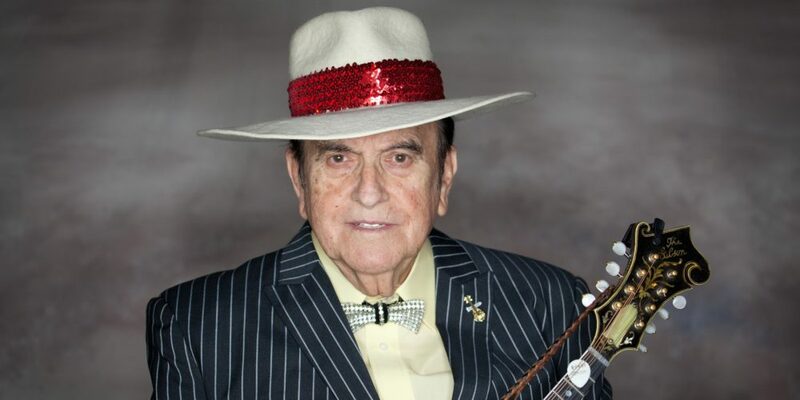 Final Part in “Hyden to Nashville” Released today! 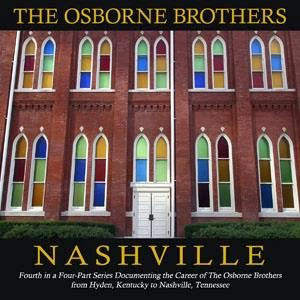 The final part in the Osborne Brothers’ four part series documenting their career from “Hyden to Nashville” releases today! It features eight unreleased cuts by the Brothers. They are available for order through the RTX store for $15.00! We’ve got a brand new item for you in the RTX store! 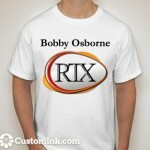 Check out the new RTX Logo T-Shirts!